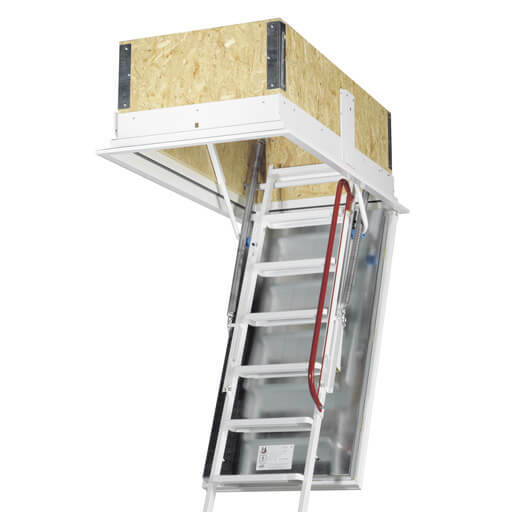 The Isotec fire rated loft ladder offers superb fire protection and thermal insulation. 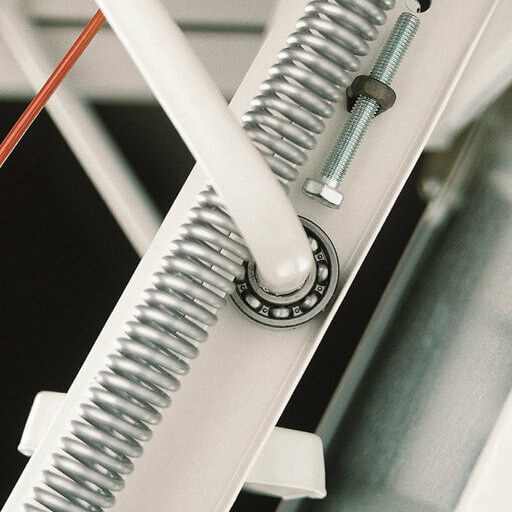 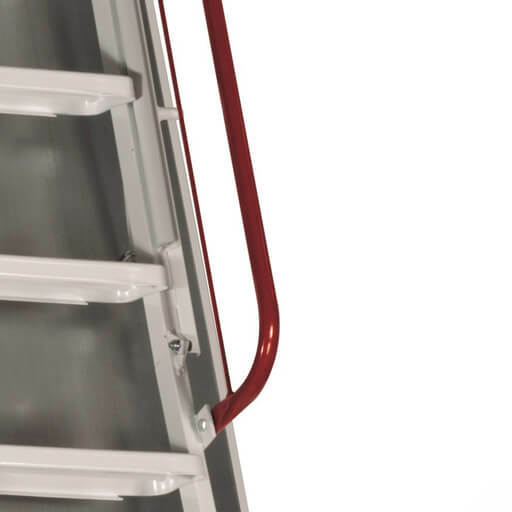 With up to 120 minutes fire resistance ( EI2120 ) and a heavy duty load rating it is an ideal loft ladder for commercial and industrial projects. 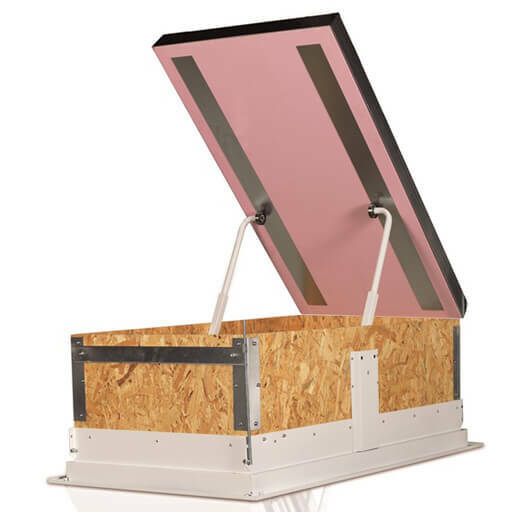 In addition, high thermal insulation and an airtight seal make it a good choice for low carbon buildings. 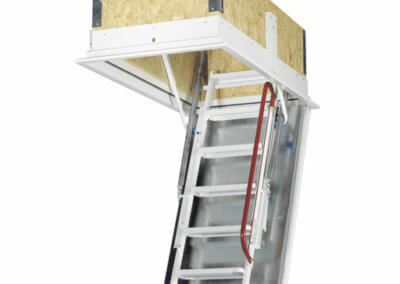 The Isotec also benefits from large treads (360mm wide by 120mm deep) for safety and comfort. 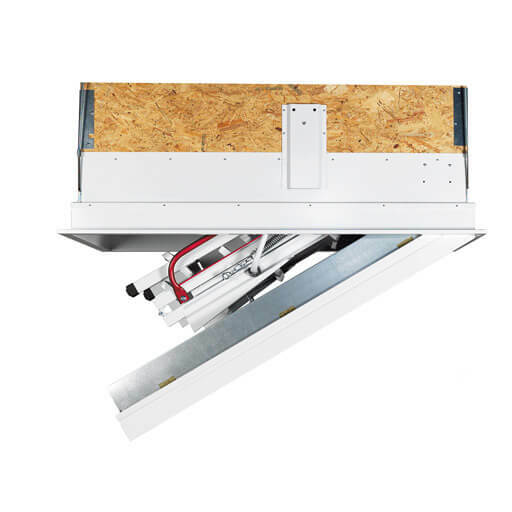 EI260, EI290 and EI2120 fire ratings are achieved with an upper hatch. 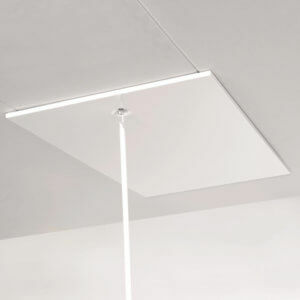 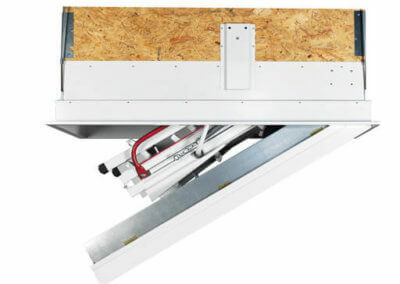 The Isotec Luxe features a special lower hatch that offers a seamless finish (shown below). 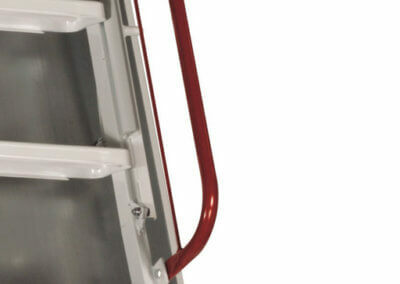 It has a maximum fire rating of EI230. 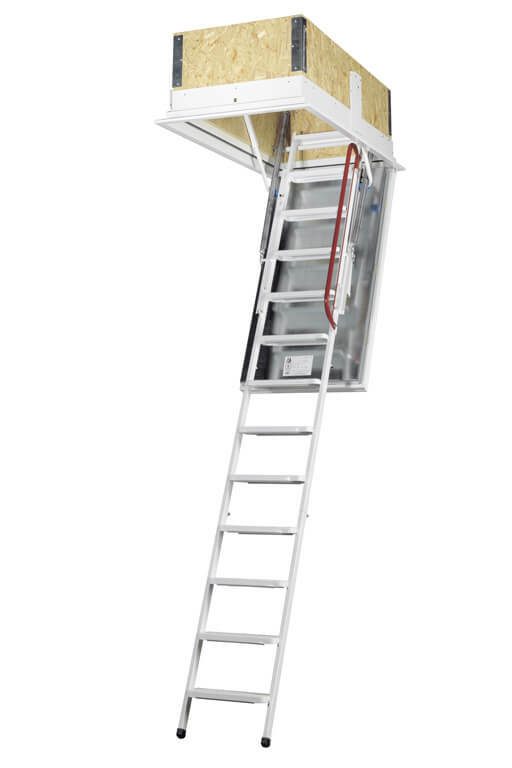 The Isotec fire rated loft ladder is available with electrical operation for ease of use and convenience. 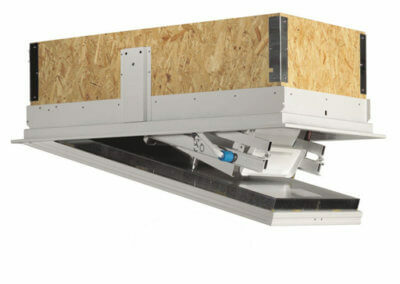 Click here for more information about the Isotec Electric. 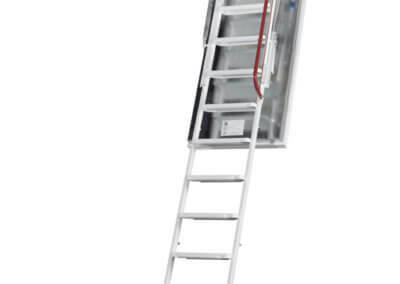 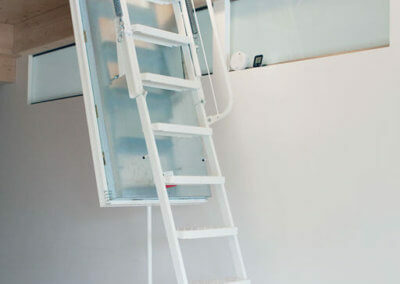 Isotec fire rated loft ladder is available in the following standard sizes. 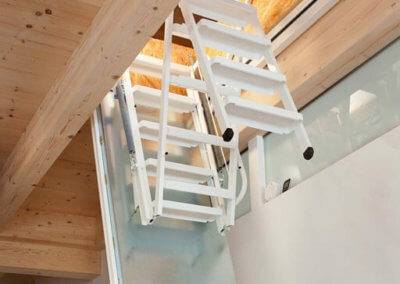 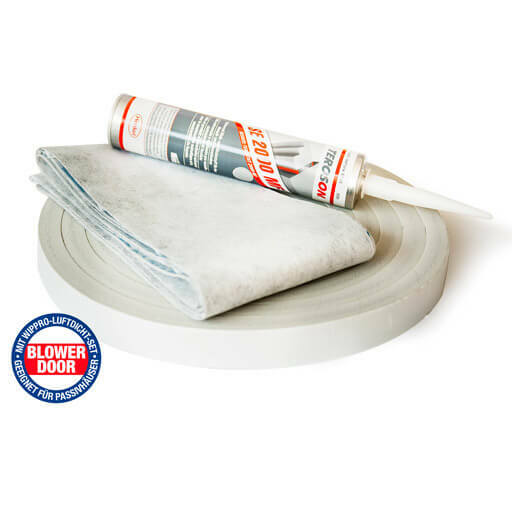 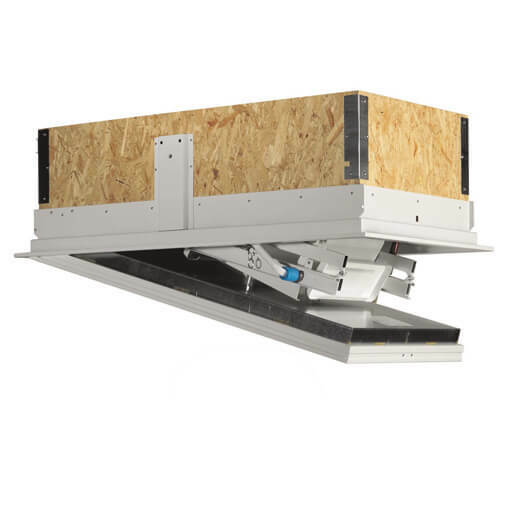 The following accessories are only available for order with a loft ladder. 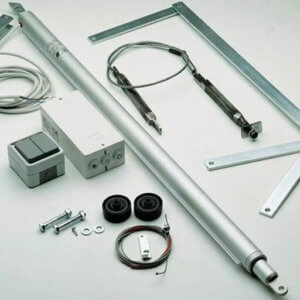 Please make sure to add the required accessories to your cart before checkout, or contact us directly to discuss your requirements. 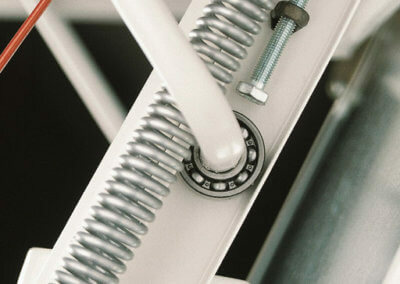 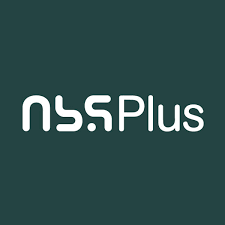 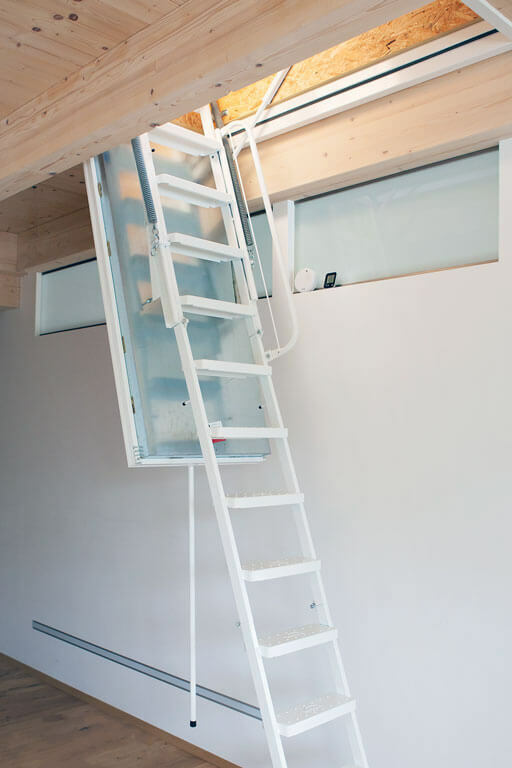 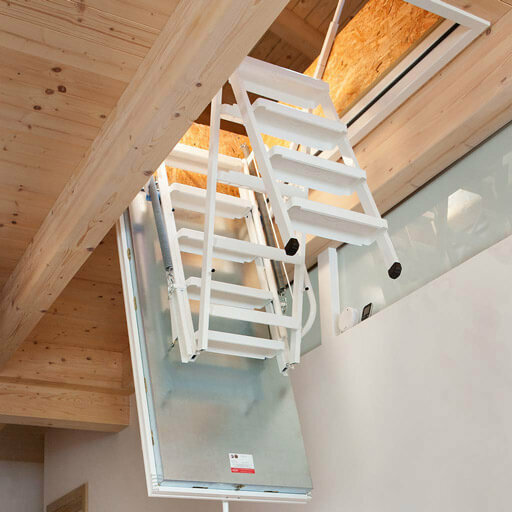 Technical specification for the Isotec fire rated loft ladder can be found on NBS Plus.